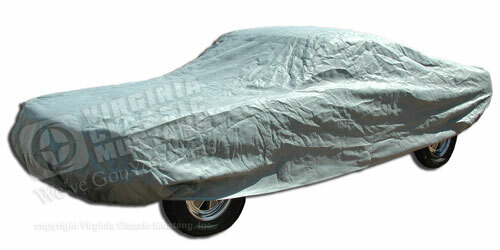 Four layers make Coverbond 4 (TM) a very thick Custom Car Cover. The fabric provides breathability, protection, water resistance, and UV protection. The extra bulk helps to guard against minor nicks and dings, and even helps in light hail. Coverbond 4 (TM) is suggested for moderate weather or indoor use.